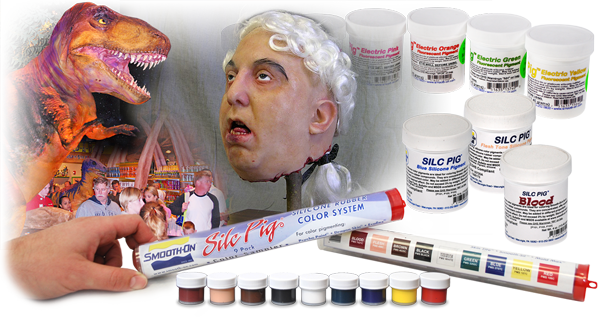 Tin Silicone Accessories, Take Your Silicone Rubber Further | Smooth-On, Inc. Additives compatible with Smooth-On Tin Catalyzed Silicones for altering and enhancing the characteristics and performance of the rubber compounds. 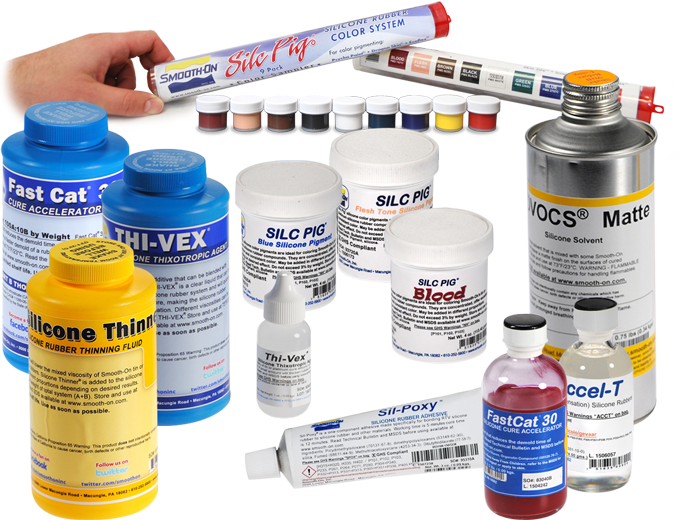 Choose from a variety of colorants, cure accelerators, thinners or thickeners, adhesives and more. 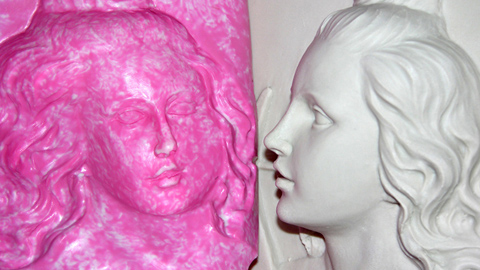 Color pigments are used for coloring Smooth-On's silicone rubber compounds including Mold Max™ translucent ‘T' Series. SilcPig™ pigments offer excellent dispersion and consistent color and Silc Pig™ Electric Fluorescent Pigments are a line of liquid fluorescent colorants. 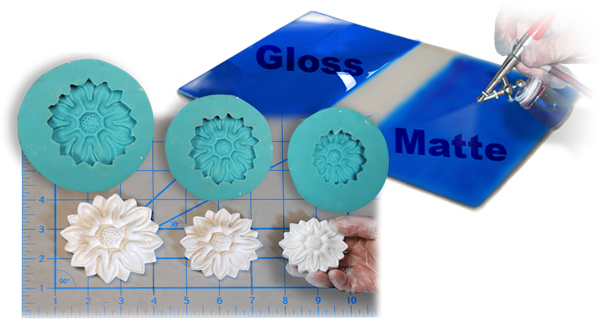 Thicken Smooth-On silicones for vertical surface application (making brush-on molds, registration marks or cut seams). Different viscosities can be attained by varying the amount of THI-VEX® added as a percentage of Part A. Will not work with Mold Max® 40 or Mold Max® 60. Accel-T® is a one-component additive that will reduce the cure time of Smooth-On tin cure silicone rubber compounds from overnight to a few hours. Fast Cat® 30 will accelerate the cure time of Mold Max® 30 silicone rubber from overnight to as little as 30 minutes. 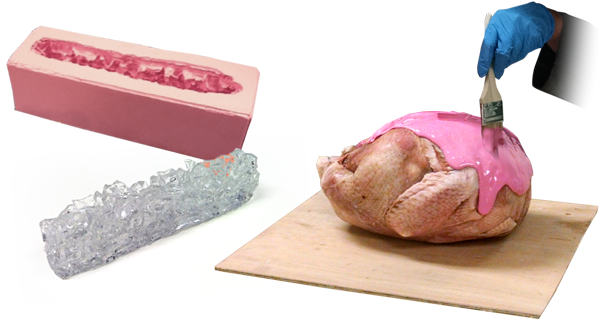 You can even make a mold of frozen models. Low viscosity silicone solvents that contain no VOC’s and evaporate quickly. 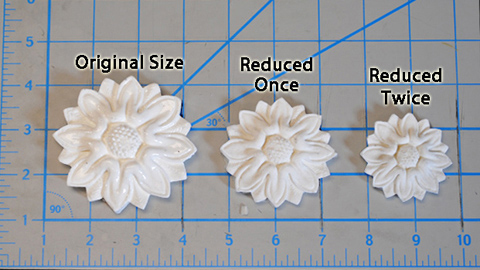 NOVOCS® solvents can be used to shrink or enlarge silicone rubber molds. NOVOCS® Gloss will leave a gloss finish and NOVOCS® Matte will leave a matte finish on the surface of cured silicone rubber props. WARNING - FLAMMABLE Liquid and vapor. Keep away from ignition sources and follow appropriate precautions. 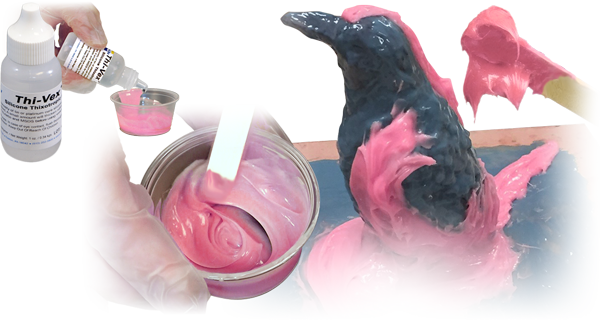 Silicone Thinner® is a non-reactive silicone fluid that will lower the mixed viscosity of tin cure (condensation) or platinum cure (addition) silicone rubber products. This means that the rubber will de-air faster when vacuuming and will flow better over intricate model detail. One component adhesive for bonding RTV silicone rubber to silicone rubber and other substrates including some plastics (urethane), plasters/ceramics, fabrics, etc. 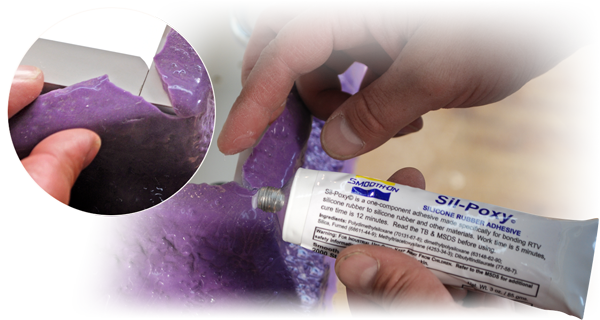 Sil-Poxy™ can be used to repair torn silicone rubber molds.